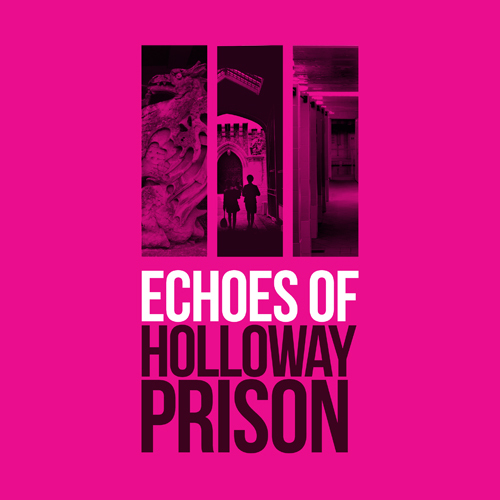 Hannah Hull is the resident artist on the Echoes of Holloway Prison project. She has been working with the stories and photographs captured from the prison to develop new insights and bring the project to a wider audience. Burning Salt will perform the songs at a launch event on 7 September 2018 at Newington Green Meeting House, London. Hannah has also produced a limited edition booklet entitled ‘Echoes’ which includes a series of short poems, and a selection of photographs of the prison taken by Roz Currie, taken just after its closure in 2016. This is available for free at Islington Museum. Hannah is leading free workshops as part of our events programme. Reserve your place now!